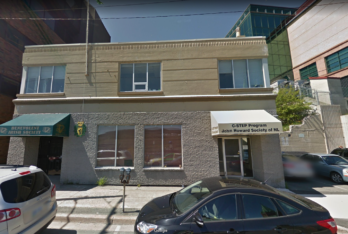 Electrician St. John’s Newfoundland | Top Notch Electrical Ltd.
Top Notch Electrical offers a variety of residential services including knob and tube replacement, assistance with upgrades to electrical service panels. Our specialty is residential services for older homes. 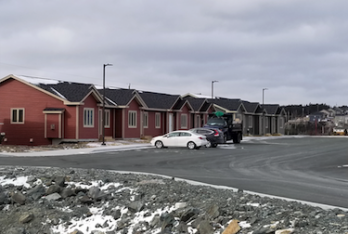 We also offer a variety of commercial, industrial and residential services in the St. John’s Area and surrounding communities. Whether you’re looking to replace the lighting in your office or store, or a complete rewire of your industrial or commercial space, we can help. Our mission is to provide you with a quality contract that you can trust. When you want to acquire an electrician with a wealth of knowledge and experience, turn to Top Notch Electrical in St. John’s, Newfoundland. Our electricians have the skills necessary to tackle any sort of repairs or new installations that you may need. Our electrical service department is staffed 24 hours a day, 7 days a week to get you service when you need it! We are a fully licensed and insured electrical company serving St. John’s Newfoundland. We strive to offer outstanding electrical services with a level of personal attention that you won’t find anywhere else. 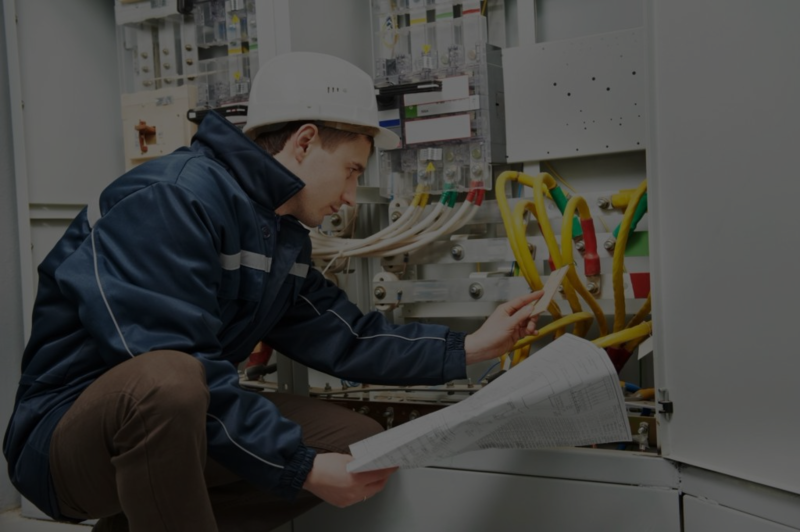 To ensure that everything is running effectively, you can depend on Top Notch Electrical Ltd. We are trusted, experienced and available 24/7 a day. 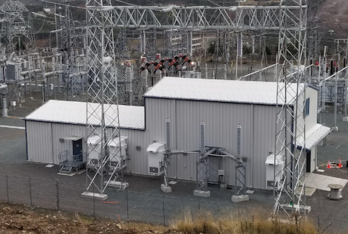 Supply and install all power and controls wiring for the HVAC system of the GIS building at Newfoundland and Labrador Hydro’s substation. This job was completed on time and on budget to the clients highest standards with no deficiencies. Complete all residential electrical installation to CSA and local standards for phase 1 of Vista Gardens. Scope of work on this project consisted mainly of lighting, including extensive low voltage LED strip lighting throughout. Top Notch Electrical Ltd. also designed and installed a call system for private booths using Programmable Logic Controls. Our electricians excel in installing electrical components in new buildings and structures, troubleshooting electrical problems, performing electrical renovations in both commercial and residential settings. Call us today to get your all your emergency electrical needs taken care of and get your service restored! 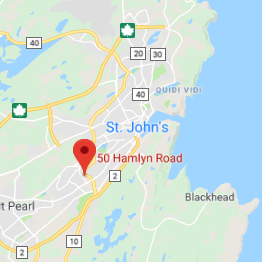 If you’re ready to schedule electrical services for your St. St. John’s Newfoundland home or business, contact us today at (709) 770-5125 and experience our professional service. Power out? We offer same day service calls. Contact us today! At Top Notch Electrical Ltd. our business is built on a reputation of providing the best quality work for every job we take on. Our objective is for our clients to get the highest level of customer service no matter what project we’re called in to do. From client’s home to a construction site, our level of professionalism is unmatched. If you want the job to be done immediately, we invite you to contact us at any time you need electrical services. When you require electrical service for your building or home, you can contact us. We also offer emergency electrical services for our customers in St. John’s Newfoundland. We had an overloaded breaker and got the best price, most amazing service Matt and his team who came by in such a timely manner and they gave us a full report on everything electrically problematic, Thanks again! Electricity in my business failed so I called these guys. They offered fast and reliable service. I can’t recommend them highly enough, they deserve all the credits! Top Notch electrical Ltd. did some work at my house a few days and not only did they do a good job, they were very quick and prompt. I recommend them to anyone who is looking for an electrician in St. John’s, Newfoundland. 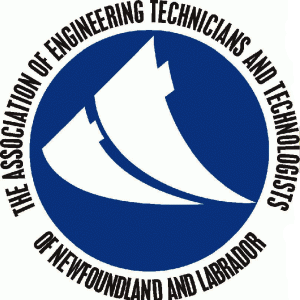 Top Notch Electrical Ltd is a member of The Newfoundland and Labrador construction association (NLCA), the Newfoundland and Labrador construction safety association (NLCSA), and the association of Engineering Technicians and Technologists of Newfoundland and Labrador (AETTNL). Our company is COR certified and we are licensed, insured and bonded.